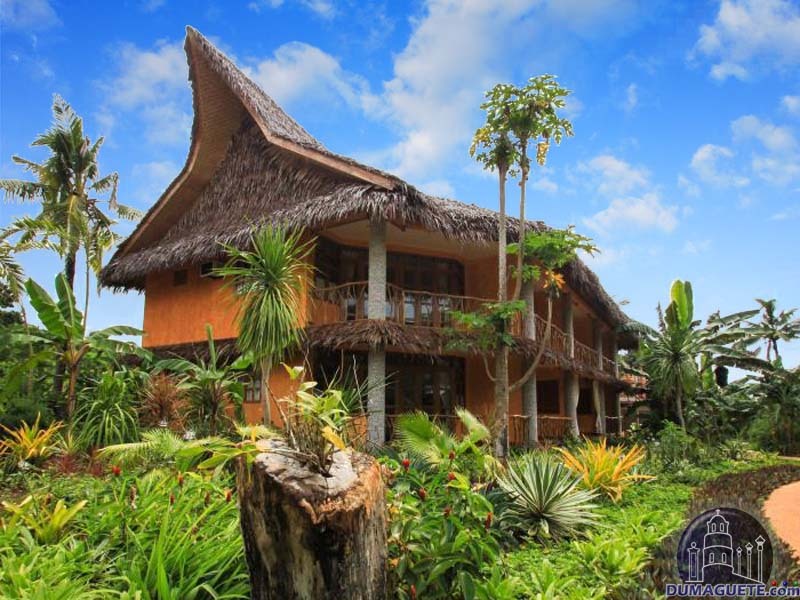 Coco Grove Beach Resort is a vast, five-hectare hotel property that is located on one of the nicest beaches of Siquijor Island, specifically in the municipality of San Juan in the south-western part of the island. It has a quite modern look that will not instantly reveal to guests that Coco Grove Beach Resort has been in business since the late 80s. 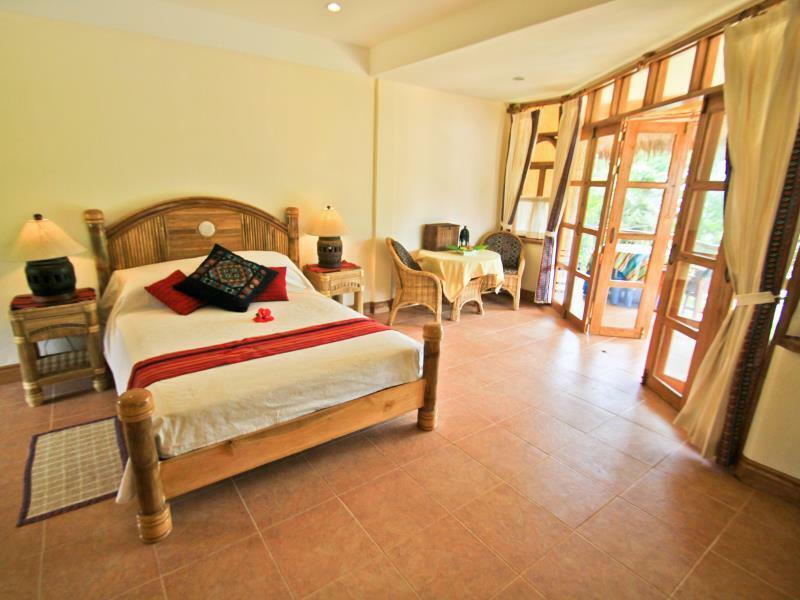 This hotel and resort is also well-known for its mini spots conducive both for alone and intimate moments. 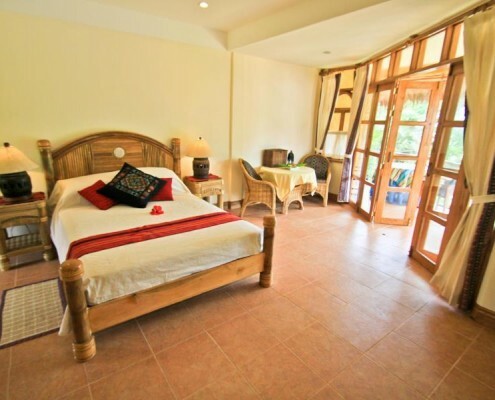 You can choose between eight room types, all of which have private verandas, 32-inch LED TV with 50 cable channels, air-conditioning units, private bathrooms and mini bars. 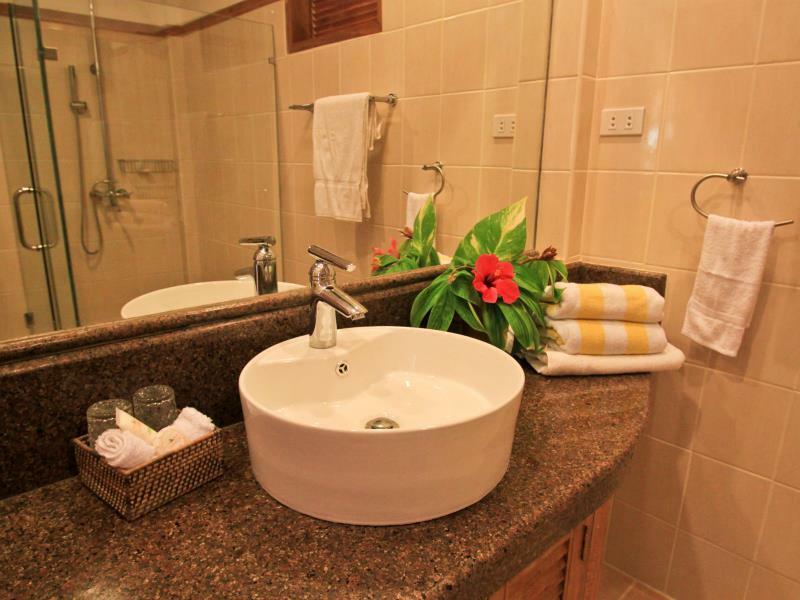 Premier Suites could be booked for around PHP 9,000 (US$200), while the Casa Coco Penthouse’s room rates are available upon application/request. A function room caters for special events such as wedding receptions, family reunions or team outings. Upon checking in, guests could also enjoy different activities such as enjoying environment friendly non-motorized water sports, lounging and having quality time at the game room, burning away calories at the fitness center, among other things. 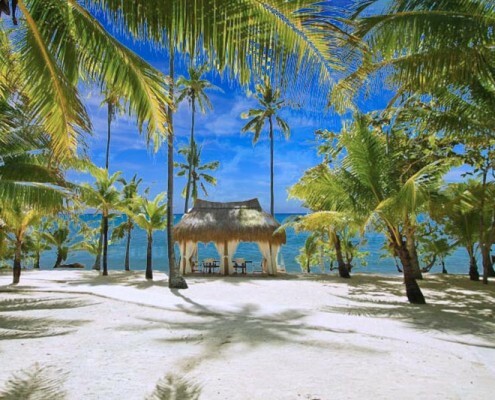 Coco Grove Beach Resort also rents out bicycles and motorbikes, so guests could go exploring Siquijor Island on their own schedule. Aside from that, guests could also choose between three swimming pools. 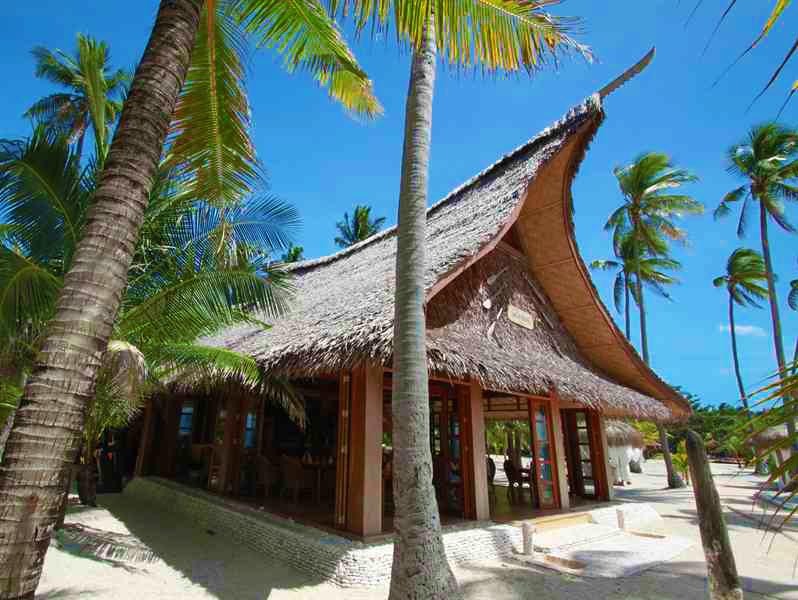 The food options are quite extensive, too, as there are three fully equipped restaurants inside Coco Grove Beach Resort. 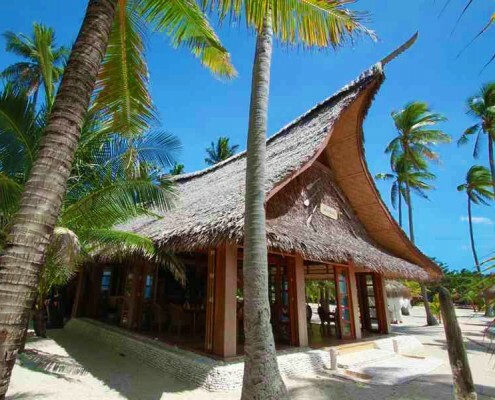 Dive tours and diving courses are also offered, so what is supposed to be a quick Siquijor-getaway could even turn into an educational one where guests could learn something new while staying at the Coco Grove Beach Resort. However, the most famous and comfortable amenity of the resort be its airport transfer service. 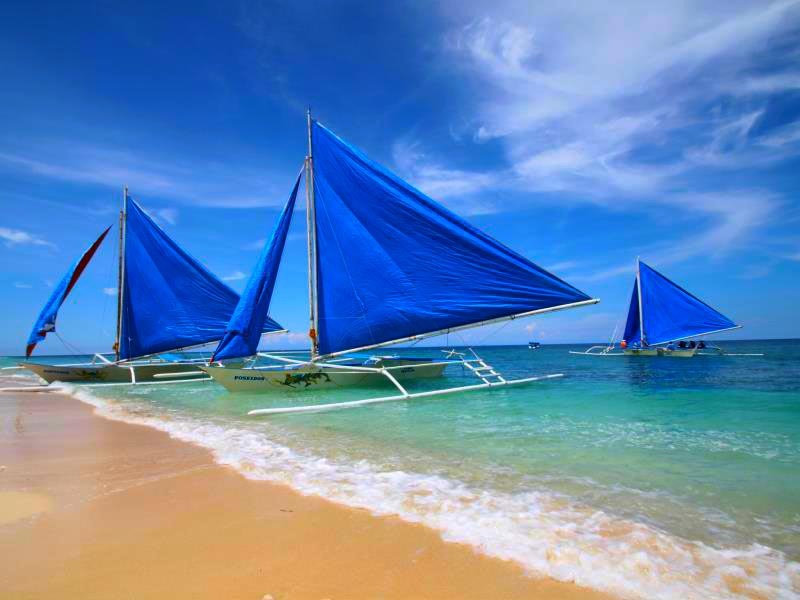 Guests could opt for a ride on the resort’s fully air-conditioned and 80-passenger yacht that will take guests from Dumaguete, where the airport is, to Siquijor and Coco Grove. This whole trip takes an hour and a half. 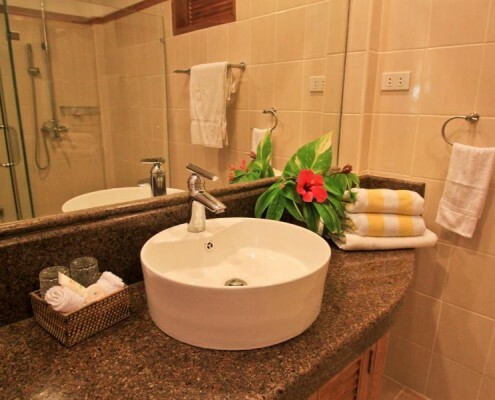 Since the trip from the airport could be quite lengthy, some guests would not automatically be up for activities that are physically strenuous, so they could always opt for the relaxation activities such as signing up for massage, foot spa, manicure, and/or pedicure, among other things. 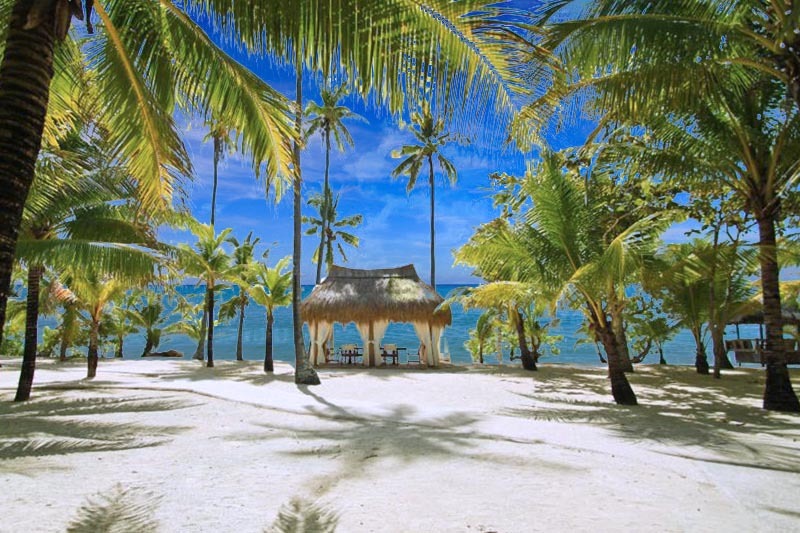 So Coco Grove Beach Resort could very well be a haven right at the beach of Siquijor’s south-western coastline. A quiet place that ignites with fireflies and fire dancers alike in the night. The resort offers a lot of activities and non-activities that it would be hard to imagine guests getting bored in the place.